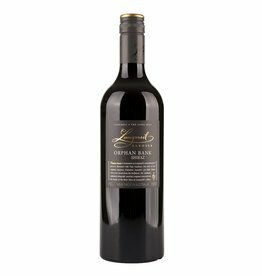 The Freedom 1843 Shiraz probably containes the oldest Shiraz vines of the world , which are still in production, presumably planted in 1843 from the Langmeil founder Christian Auricht himself. 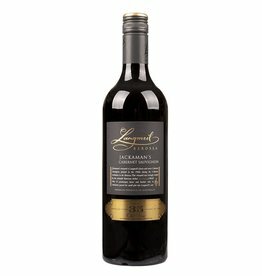 He fled once from war and religious persecution from Silesia into the Barossa Valley to Australia and found here his freedom, hence the name "The Freedom 1843" . Of course, over the years dead vines were replaced, whereby the vines for this wine have an average age of enormous 125 years . The minimum yield of these old vines lead to a highly concentrated and aromaticly very complex layered wine, one of the wine icons of Australia. The Australian wine journalist James Halliday awards 94/100 for the 2014.